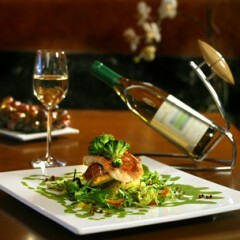 The traditional balsamic vinegar is the most delicate existing condiment. 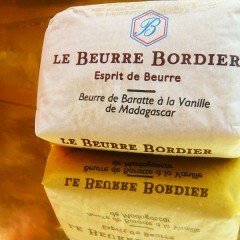 Made exclusively from cooked grape must. 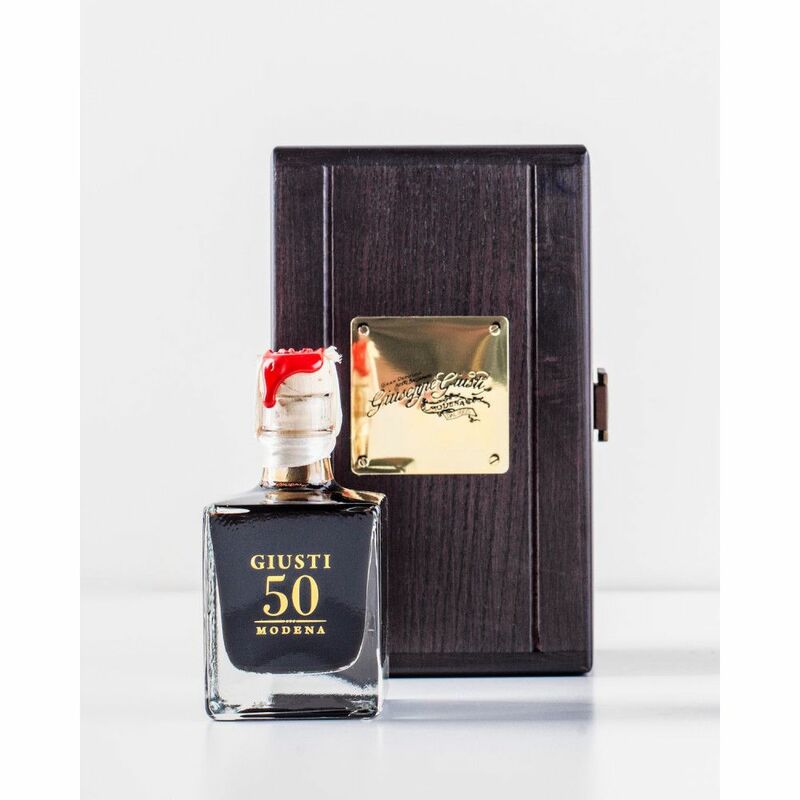 The obtained juice is boiled down to 60% of its volume. Following that, it will be left to mature in oak casks for several years and undergo several manipulations and further boiling down processes. Next it will be transferred to smaller barrels, at each transfer a different type of wood is used, cherry, followed by chestnut, birch and at the end, in ash barrels. This process will take 12 years. 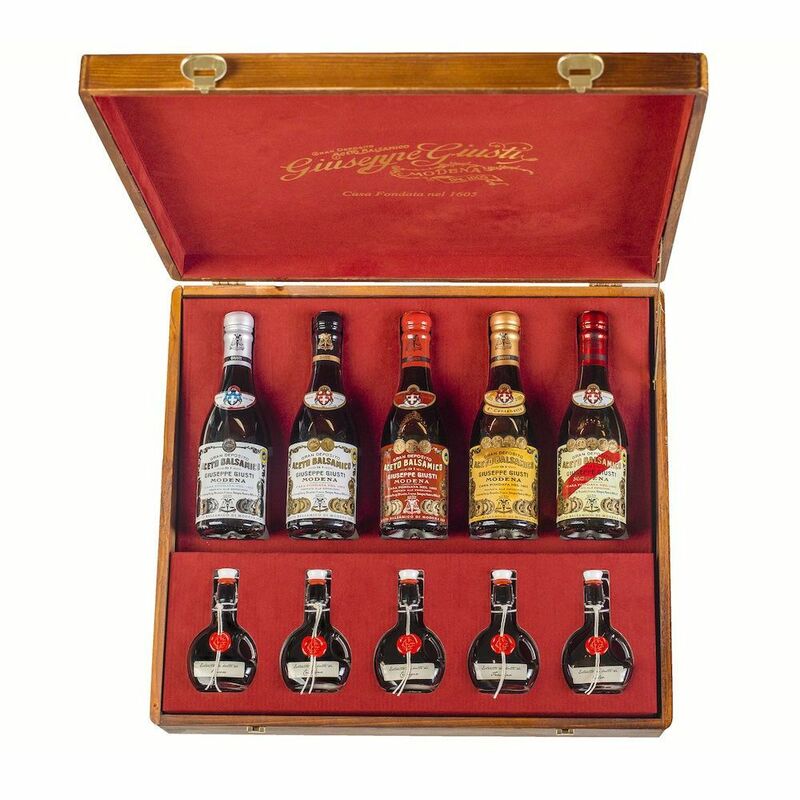 The traditional balsamic vinegar has to mature for 12 years, but also 18, 25, 50 and even sometimes 100 years and more. 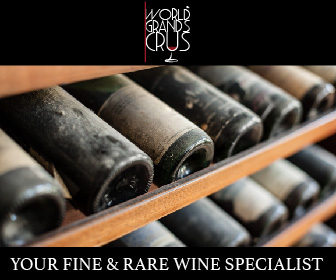 The older it is, the more the mellowness takes over the acidity and the more the concentration of the aromas are extreme, but of course, the rarer it is, the more expensive it gets. 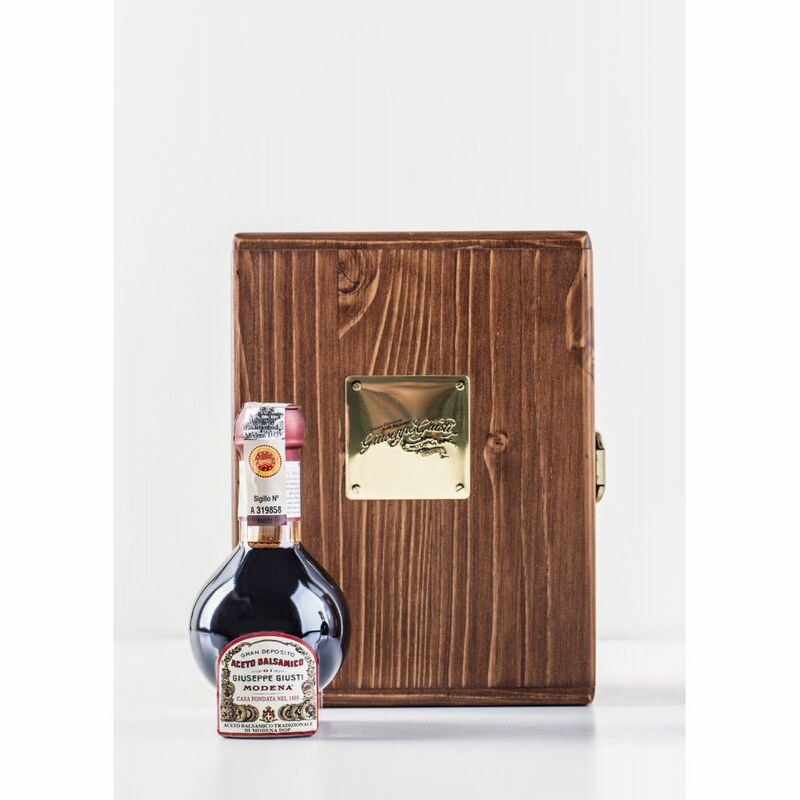 he best Balsamic vinegar in the world comes fro the Modena region in Italy, where it can only be produced from the following varieties of grapes. Lambrusco, Ancellota, Trebiano, Sauvignon and Sgavetta. 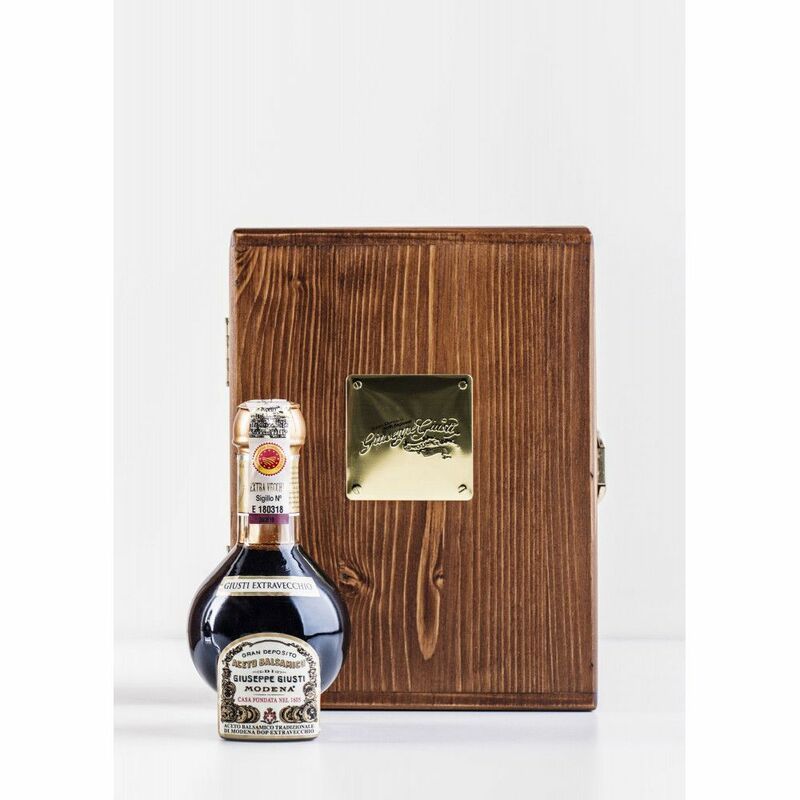 Produced at just a few units per year, the 50-year-old Balsamic vinegar represents absolute excellence, and as far as the century old vinegar is concerned, it is only produced on demand. Close to an elixir, synonymous of perfection, these vinegars possess an incredible harmony and complexity, being extremely long in taste with a real evolution of their flavors, same as a Grand crus. 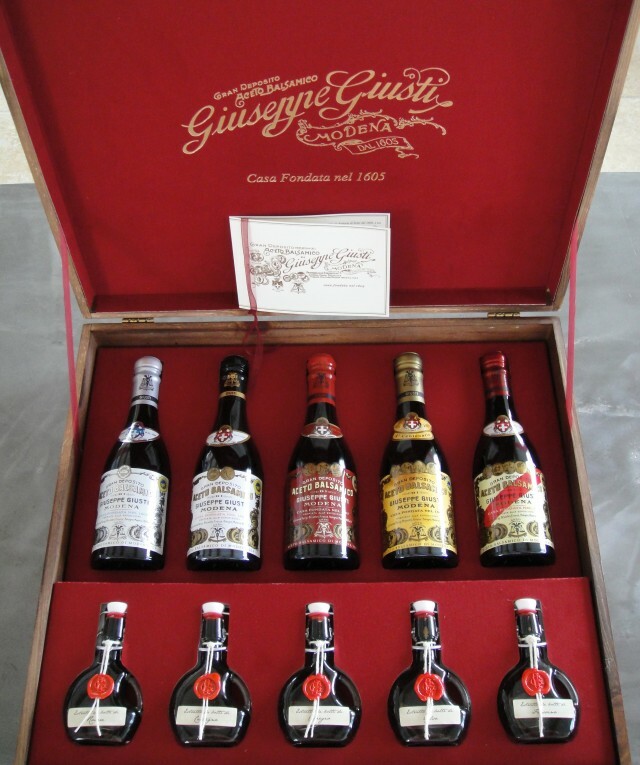 The Giuseppe Giusti vinegars represent what’s best in Modena vinegars since 1598. They had the privilege of apposing the emblems of the royal house of Savoie, being the purveyors to the King of Italy, Vittorio Emanuele III. 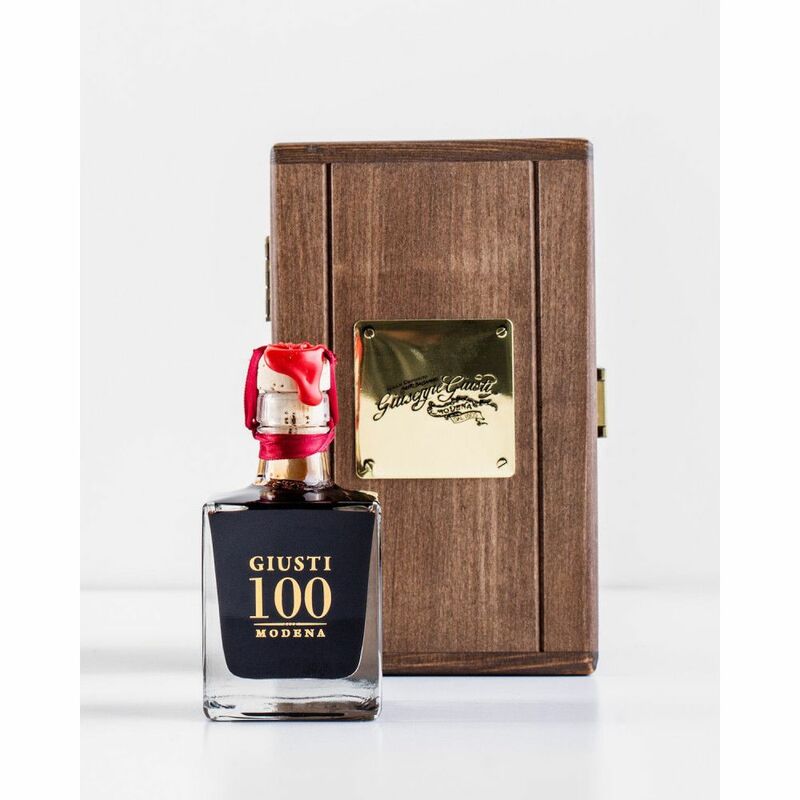 To this day, the Giuseppe Giusti brand is internationally recognized as the greatest expression of Italian balsamic vinegars.